For those interested in the import or exportation of goods from Vietnam, careful due diligence is critical in ensuring that business can be carried out in a seamless fashion. Regulations as well as restrictions can play a significant role in trade, and all those with cross boarder operations should keep close watch on regulatory developments. The following article provides an overview of current import and export bans that are in force within Vietnam. The processing and transit activities of goods destined for the Vietnamese market. The main objective of this latest guidance is to overhaul existing restrictions to bring Vietnam into line with its obligations to the World Trade Organization (WTO) – of which Vietnam became a member in 2007. In addition to convergence with the WTO, revised restrictions also act to further position Vietnam for success in the face of its increasing integration into global trade via regional and bilateral trade agreements. The following goods are currently prohibited from being purchased and imported or exported from Vietnam. This list applies to the export and import of commercial and non-commercial goods; export and import of goods at border areas; Governmental and non- Governmental aid goods. In specific instances, exports and imports of goods, as mentioned in the above list, are subject to the permission of the Prime Minister. In these cases, the Vietnamese Prime Minister can permit the exportation or importation of goods that are widely prohibited from trade by Decree No.187/2013/ND-CP. In other situations – concerning the importation of goods for scientific research or humanitarian aid – the Prime Minister won’t be competent and will defer decisions to Ministries and Ministerial-level bodies whom will be able to permit the import or export of prohibited goods. 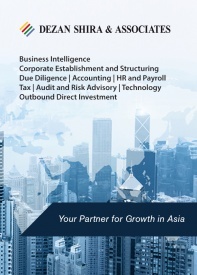 With over 23 years of experience offering specialized foreign direct investment advice throughout Asia and nationwide coverage in Vietnam through our Ho Chi Minh City and Hanoi offices, the specialists at Dezan Shira & Associates are well placed to advise foreign investors on how to navigate Vietnam’s evolving restrictions on imports . For more information, please get in touch at vietnam@dezshira.com. 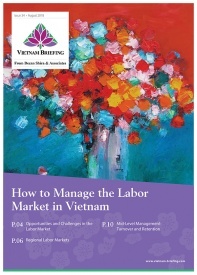 In this issue of Vietnam Briefing Magazine, we provide readers with an understanding of the impact of Vietnam’s new Laws on Enterprises and Investment. 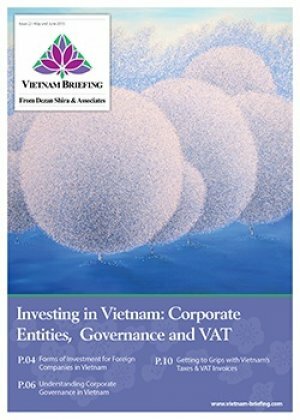 We begin by discussing the various forms of corporate entities which foreign investors may establish in Vietnam. 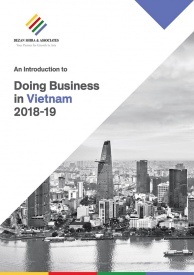 We then explain the corporate governance framework under the new Law on Enterprises, before showing you how Vietnam’s VAT invoice system works in practice. 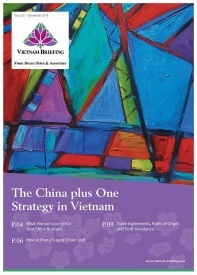 In this issue of Vietnam Briefing Magazine, we provide readers with a complete understanding of Vietnam’s e-commerce industry. We begin by highlighting existing trends in the market, paying special attention to scope for foreign investment. 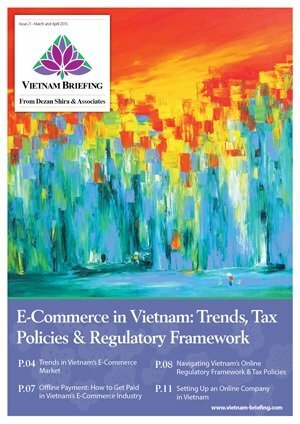 We look at means for online sellers to receive payment in Vietnam, examine the industry’s tax and regulatory framework, and discuss how a foreign retailer can actually establish an online company in Vietnam. 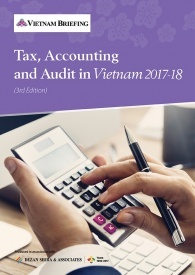 The first edition of Tax, Accounting, and Audit in Vietnam, published in 2014, offers a comprehensive overview of the major taxes foreign investors are likely to encounter when establishing or operating a business in Vietnam, as well as other tax-relevant obligations. 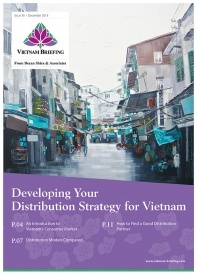 This concise, detailed, yet pragmatic guide is ideal for CFOs, compliance officers and heads of accounting who need to be able to navigate the complex tax and accounting landscape in Vietnam.